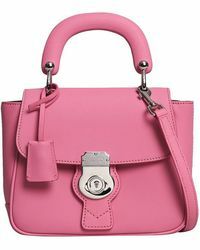 Just when we thought we had enough bags, the Burberry Dk88 came along and changed our minds. 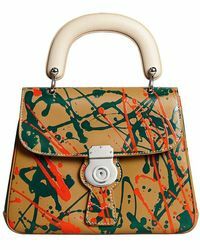 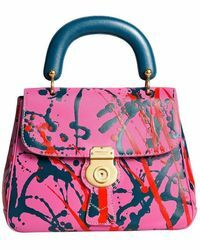 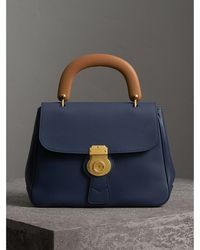 Suddenly, all we want on our arm is a vintage-inspired top-handle bag with a fold-over flap and clasp fastening, complete with an oversized gold-toned lock detail – is that too much to ask? 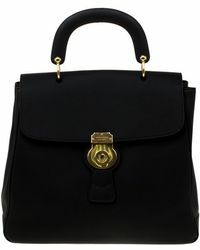 It also comes with a detachable shoulder strap so you can wear it across the body, making it a practical choice for busy days in the city. 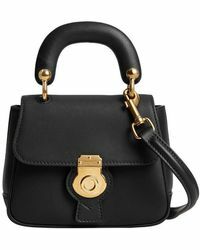 So really, there’s no reason not to get yourself a Burberry Dk88 bag.